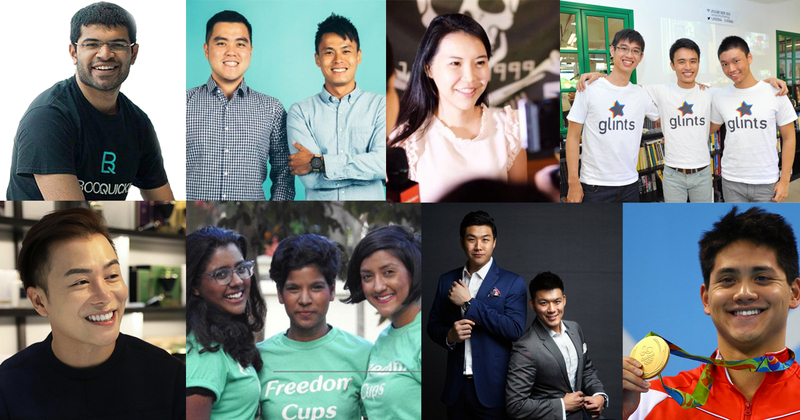 Last week, Forbes Asia unveiled this year’s 30 Under 30 list, giving recognition to some of the brightest minds in 10 different industries. Among the list of 300, we were proud to find both fellow Singaporeans and those who have come from other countries to set up base here, so let’s meet the 23 outstanding individuals that we should definitely be looking out for from now on. 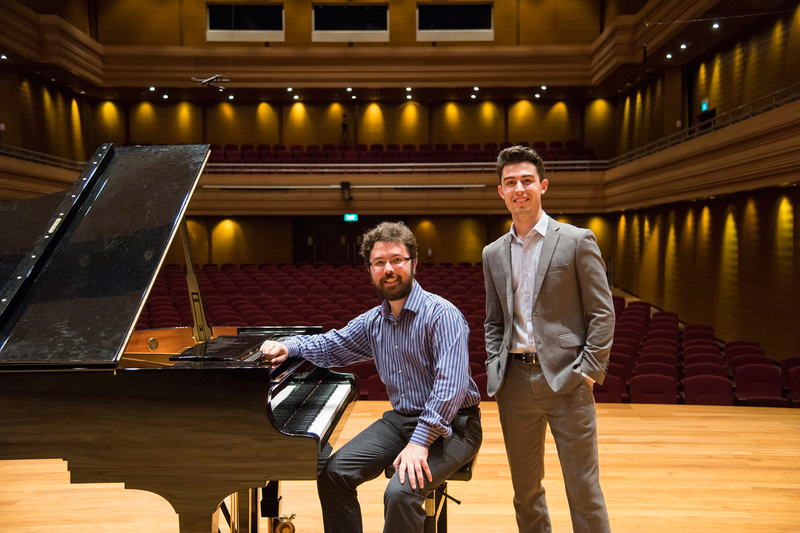 The founders of the Singapore music school Aureus Academy, the pair of brothers from California started their venture in 2013, and have grown from a single centre in Delfi Orchard to over 6 locations with four concert halls, 75 teachers, and over 2,300 students on board. With the belief that one-on-one teaching is the most conducive learning environment for music, the Academy specialises in providing individually tailored lessons for students of all ages and abilities. According to Forbes, the brothers have plans to expand to Hong Kong, Malaysia, Indonesia, Korea as well as mainland China this year. 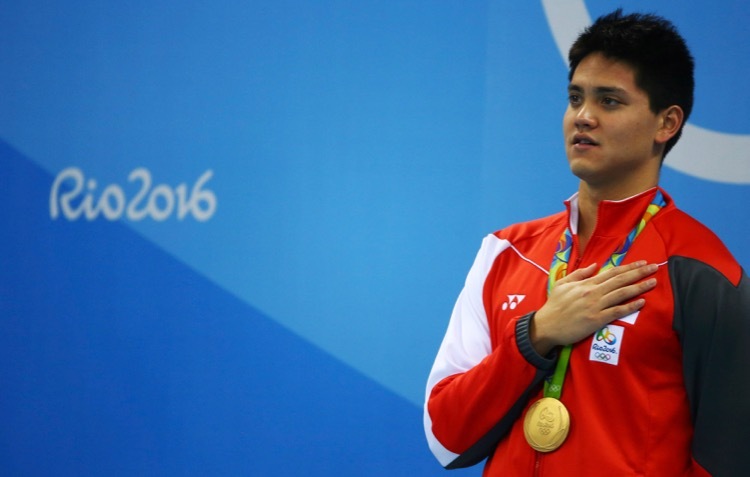 Literally the “Golden Boy” of the Singapore sports scene, Joseph Schooling became our first Olympic champion by not only clinching the gold medal, but also setting an Olympic record at the 100m butterfly event at the 2016 Olympics in Rio. The 21-year-old returned home to a victory parade with thousands of fans littering the roads to greet him, companies jumping on the bandwagon to capitalise on his win, and a sweet S$1 million reward. Schooling is currently back at the University of Texas in Austin, where he is studying and training. We’re certain that he misses his beloved black carrot cake, though. Founder of PolicyPal, a mobile app which helps to collate whatever insurance policies a user has, Val Yap ditched her cushy job as Assistant Vice President at OCBC Bank for the startup life, after realising that making an insurance claim for her mother was not only tedious, but stressful as well. “This painful experience made me realised the importance of having a well-organised folder of my insurance policies and documents,” Yap revealed to LadyBoss Asia. The app, launched in April 2016, recently raised seed funding from 500 Startups and joined the Monetary Authority of Singapore (MAS)’s fintech regulatory sandbox, where the startup is testing its app through tie-ups with insurance providers NTUC Income and Etiqa Insurance. Co-founders of the Hepmil Media Group, best known for their publications SGAG and MGAG, Singapore and Malaysia’s answer to 9GAG, Ang and Mak have successfully built a brand that is connecting Singaporeans and Malaysians with localised humour. And it all started simply enough – back in 2012, the founders, feeling bored in class, created one of the first Singaporean memes about the discontinuation of McDonald’s curry sauce. It went viral, they were inspired to do even more of these memes – and the rest was history. Having ventured into creating sponsored content for brands as well, their recent efforts have well-received by fans of their page, and it seems like they have found the sweet spot there. Founding partner of Vision Strategy Storytelling (VSS), a media company which is helping brands to differentiate themselves from the noise via innovative video, VR, photography and social media campaigns, Hocking is an Australian national who has been active in the startup scene in Singapore since 2010, with social enterprise Gone Adventurin’. 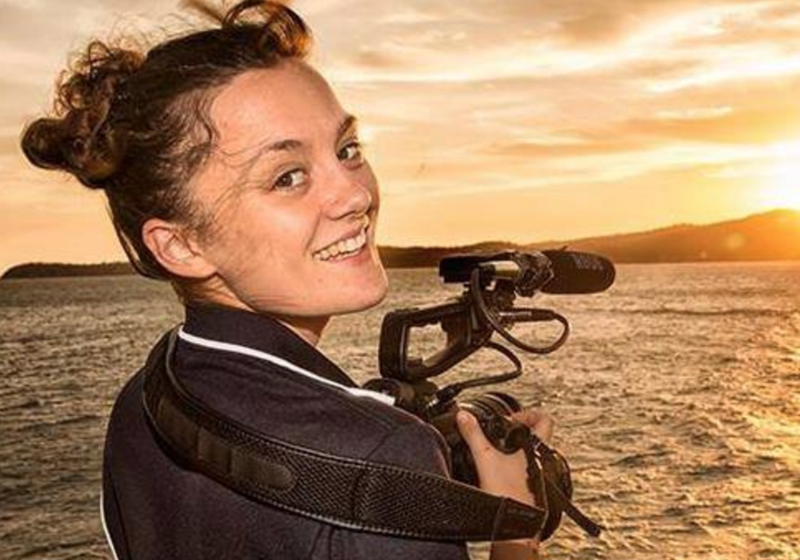 Spending the first half of her career as a documentary filmmaker and social entrepreneur, she is now using all the knowledge and skills she acquired over the years to scale inspiring business solutions under VSS. At the tender age of 27 in 2014, Hardenberg became the CEO of Lazada Singapore, after 6-months at its Vietnam headquarters as its country head, and another stint as managing director of Lazada Indonesia. An entrepreneur himself, he started his own company after graduating from university selling fashion accessories, eventually selling the business off after 4 years. Before getting on board the Lazada train, he was a global venture development manager at Berlin-based Rocket Internet, and, in 2011, co-founded Lazada. As compared to simply riding on the salted egg craze, the founders of The Golden Duck have taken the seasoning and gone beyond the ‘flavour of the month’ strategy. Finding success with just 2 products – their gourmet salted egg potato chips and fish skin, they’re believers of “tip-top quality” and deliver to serial snackers in not just Singapore and Asia, but those in the US and Europe as well. Their advantage over other salted-egg offerings in Singapore’s competitive F&B industry? “Our products can be enjoyed anywhere, and are not confined to meal-timings and retail environments,” revealed Shen. Fun fact: Hwang was featured in CLEO’s Eligible Bachelor list last year, and Shen, in August Man’s A-Listers list too! Previously featured by us, Travis is the founder of skincare brand Allies of Skin, another business which found success with a small range of products. Travis’ inspiration came from his personal experience, having struggled with acne in his teens and not being able to find the ‘right’ products to help him then. He thus decided to create his own solution to empower those like himself with fuss-free products that are concentrated, multi-tasking nutrient reservoirs. 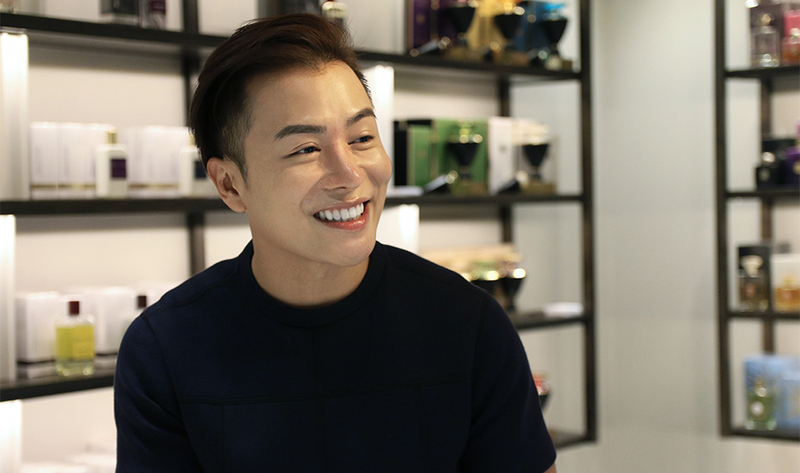 While starting the business took a mid six-figure sum, he managed to break even in just 7 months, and is said to be closing the 1st year at around S$700,000. After closing 2 rounds of funding, with S$450,000 raised, AoS is also the first Singapore skincare line to be listed on international sites like Mr Porter, Net-A-Porter, Nordstrom and Bloomingdales.com. An American based in Singapore, Fulcher is the founder and CEO of RingMD, a platform which wishes to connect anyone from anywhere with a global community of doctors, and mental health and wellness experts. 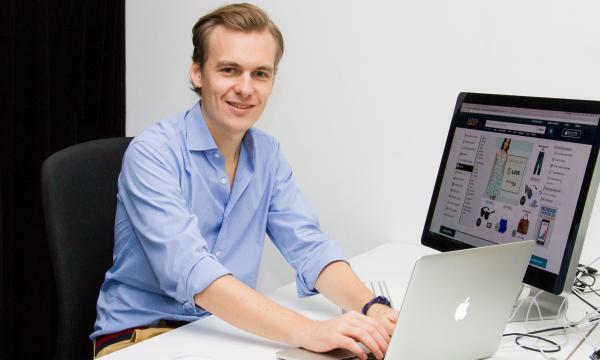 Having started coding at the age of 7 back in South Carolina, Fulcher is also the founder of “a string of startups”, with the latest being RingMD, which, inspired by his travels around Asia, was launched in 2013. 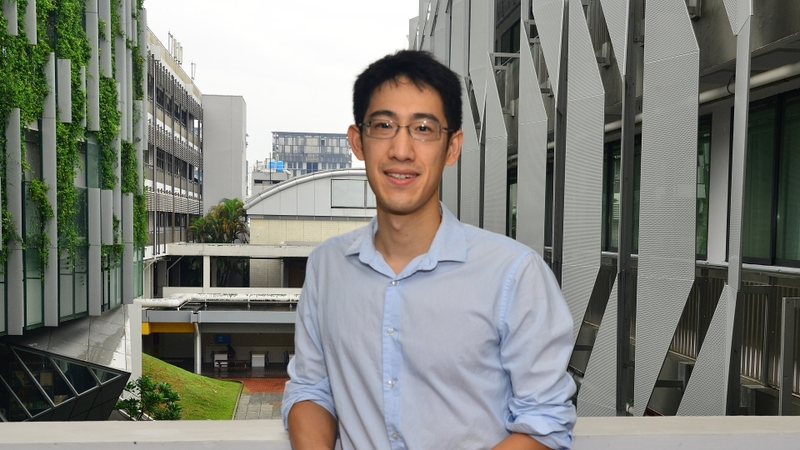 An assistant professor and National Research Foundation Fellow at the National University of Singapore’s Department of Electrical and Computer Engineering, Ho joined the university in 2015 after receiving his PhD at Stanford University. Currently, his research is centred on the development of wireless technologies for bioelectronics, and has hopes that these could enable doctors to prescribe tiny, wireless devices instead of pills. Ho’s work has been demonstrated in applications such as cardiac pacing and optogenetics in mice. 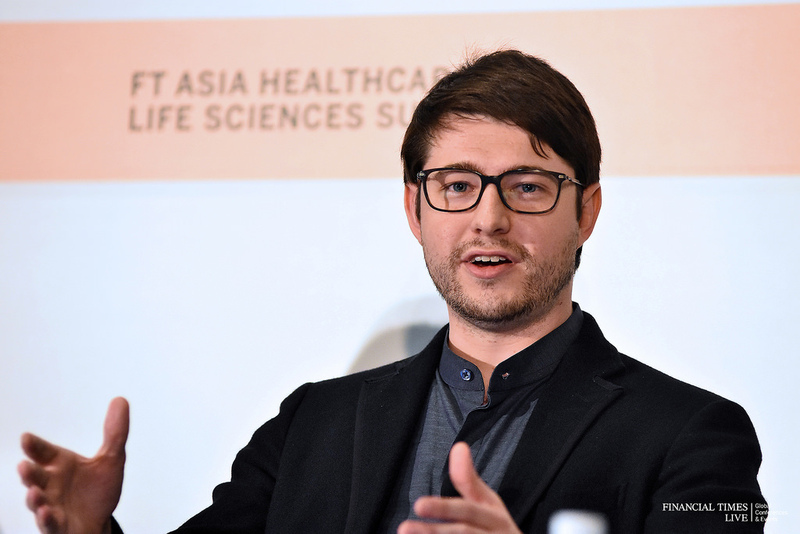 Alongside co-founder and COO Vasil Rusinov (26) of mClinica, a healthcare technology company headquartered in Singapore, Lin is an alumnus of Nanyang Technological University’s business school, and used to work in the financial sector. With mClinica, the duo aims to build digital networks of pharmacies, physicians, and patients, and also provide actionable insights for public and private healthcare organisations. They have connected thousands of pharmacies across Southeast Asia since 2014. Having raised US$6.3 million in Series A funding in February, the startup now has plans to expand globally. Co-founder of Privi Medical, a medtech startup which brings together expertise in medicine and engineering to develop new healthcare innovations for unmet clinical needs, their flagship solution is a drug-free and disposable solution for internal haemorrhoids which sufferers can use at home. The solution was actually developed during a startup competition organised by NTUC Income, where him and his members (made up of doctors) beat over 200 other teams, and got S$100,000 in funding to further develop the product. In November 2016, they raised another US$1 million in seed funding. The Paranjothy sisters are the founders of Freedom Cups, a menstrual cup made with medical-grade silicone. With the hope to help women in underprivileged communities, Vanessa reveals that the inspiration to start came after realising how lucky she was in Singapore, after comparing herself to them. As a means of spreading awareness, they also use a ‘buy 1, give 1’ model, meaning that with every cup bought, one would be given to a woman who needs it. In 2015, Liew co-founded startup Xfers, which aims to make banking transactions easier for e-commerce businesses which rely on payments using bank transfers, as compared to credit cards. An NUS alumnus, Liew worked for Quora prior to founding Xfers, where he helped design the user interface. 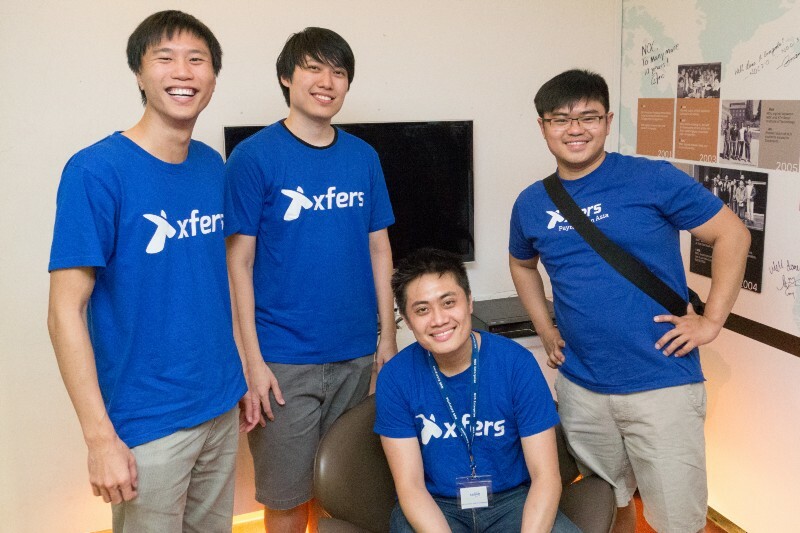 Alongside Singaporean co-founder Tianwei Liu, they were inspired to start Xfers while working at Silicon Valley, where a personal experience made them realise how tedious bank transfers can be, especially when done on a larger scale. Last year, they raised US$2.5 million in seed funding, and plan to first expand to Indonesia, and afterwards to other Southeast Asian markets. 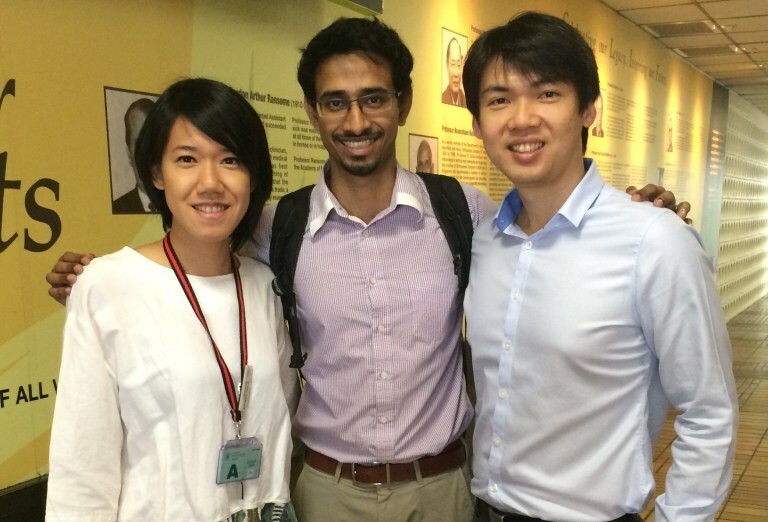 Another NTU alumnus, Shetty actually dropped out of university to pursue a career in entrepreneurship. He is currently the co-founder and CEO of PlusMargin, a predictive marketing platform which combines behavioural psychology and AI to profile visitors on e-commerce sites and eventually help the companies increase their conversion rates. Funded by Singapore Press Holdings, Plug and Play, 500 Startups, Infocomm Investments and more, the startup is said to have successfully secured several global multi-billion dollar brands as their customers. University-dropout-making-it-big stories might be rare, but the trio from Glints, a talent recruitment and career discovery platform, have proven that it’s not just another myth. 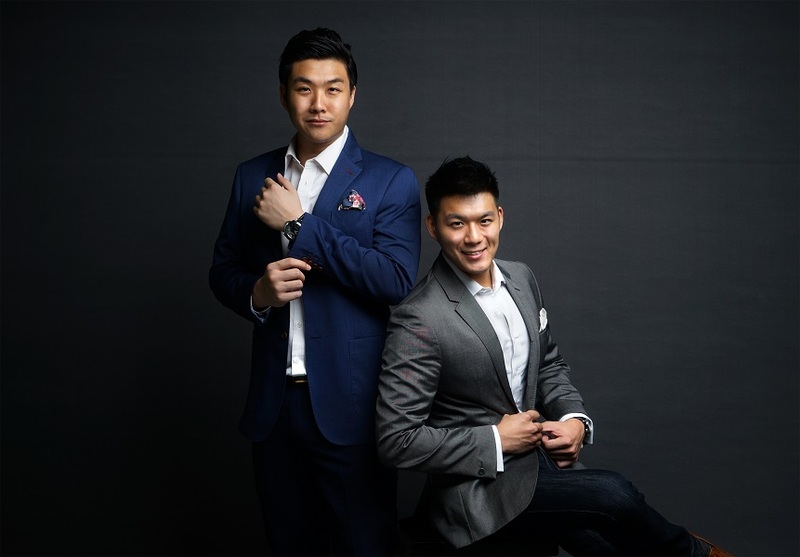 Looi, Seah and Yeo crossed paths back when they were studying at Hwa Chong Institution, but only decided to embark on their entrepreneurship journey full-time after dropping out of their universities – the prestigious Stanford, Wharton, and Berkeley. So far, other than helping over 200,000 youths with their career woes, they have secured close to US$2.5 million worth of funding, once in 2015, and the other in 2016. A Signal Of Singapore’s Strength In Nurturing Certain Industries? What’s interesting to note about this year’s list of 300 (30 x 10 industries) is that certain industries in Singapore tend to have more representatives than others (there were none from the Industry, Manufacturing & Energy category). Perhaps this is a signal that our business/startup landscape is more conducive for those in certain industries? Regardless, congratulations to those in the list, and we can’t wait to see the chosen ones next year!